For the past 14 years Gana has been working at the forefront of connected cars. He spent several years reimagining automotive user experiences and designing future interfaces at the Volkswagen Group Advanced Research and Design facilities in California. In 2009, he moved to Berlin to establish Mirai Media Lab, a company specialized in building interactive HMI demonstrators and UX prototyping tools for Audi, Volkswagen, BMW, and HERE. 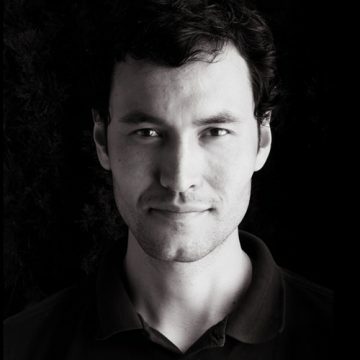 As of February 2015 he was hired by Porsche to lead its UX/UI design team.